Air filter for Panasonic Gastronorm microwave oven. 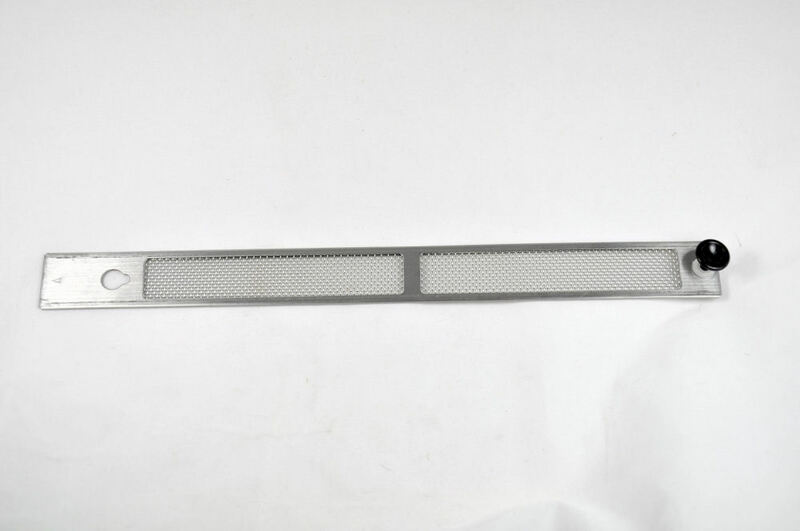 Air filter for Panasonic gastronorm commercial microwave ovens. Genuine Panasonic spare part. Part number: A400B3040AP. The air filters are supplied singly with fixing clips. Panasonic commercial gastronorm microwave ovens have two air filters fitted on the front of the oven beneath the door. Panasonic NE-3280 (NE3280) commercial microwave ovens.